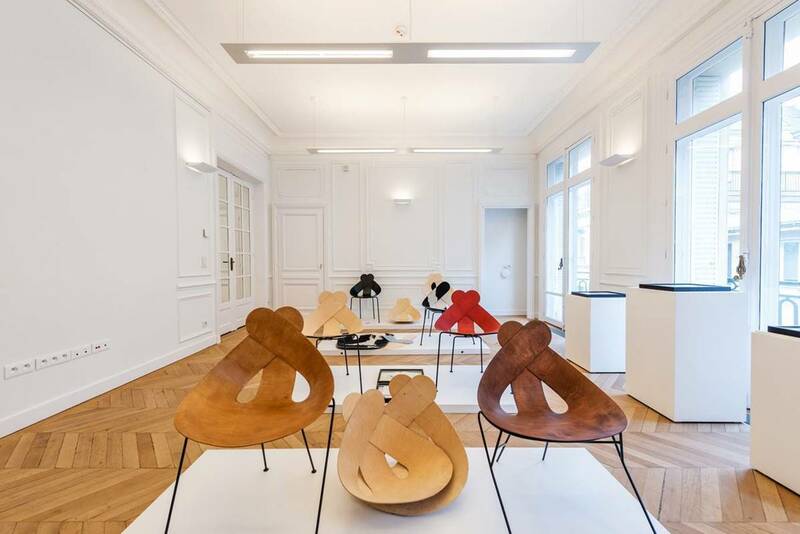 The Atelier Néerlandais is part of the cultural department of the Embassy of the Kingdom of the Netherlands in Paris and operates in close collaboration with the economic department. The Atelier serves as a platform for entrepreneurs from the creative and cultural sectors and acts as a springboard to France. It is a place to (co)work, to meet and to hold presentations. Furthermore, entrepreneurs are provided with practical support and advice in order to gain a better visibility on the French market. The workspaces are shared, can be modular and it is also possible to receive business relations in private meeting rooms. A basic sound system, wifi and projection facilities are available. 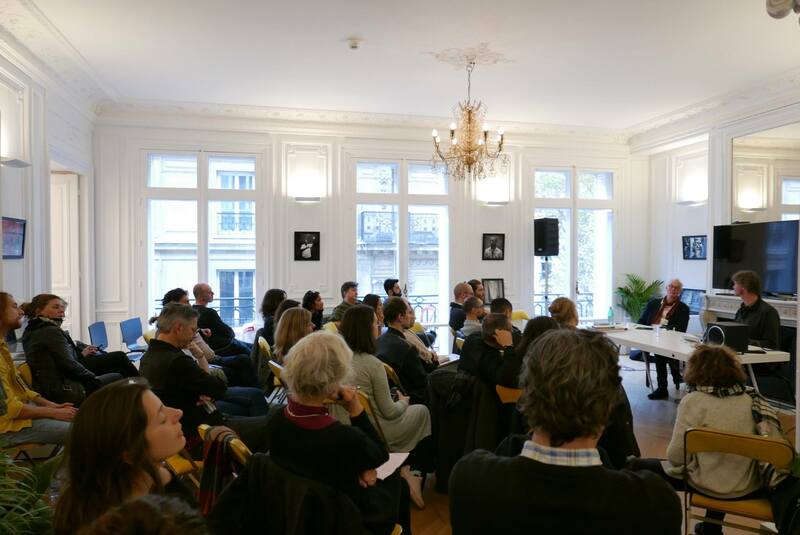 In cooperation with French and Dutch partners, the Atelier Néerlandais regularly hosts cultural meetings, seminars and networking events. It has proven to be a perfect place for fashion shows, product presentations and exhibitions, sometimes initiated by an individual member, other times in the form of a joint project. During festival weeks in Paris and events such as the Fashion Week, Paris Photo, D’Days, FIAC, Future en Seine, Paris Design Week, the Atelier Néerlandais is a prominent location for Dutch creative professionals in Paris.